A highly anticipated film from Donald Glover, also known as his rap alter ego Childish Gambino, and Rihanna was set to drop late on Friday. 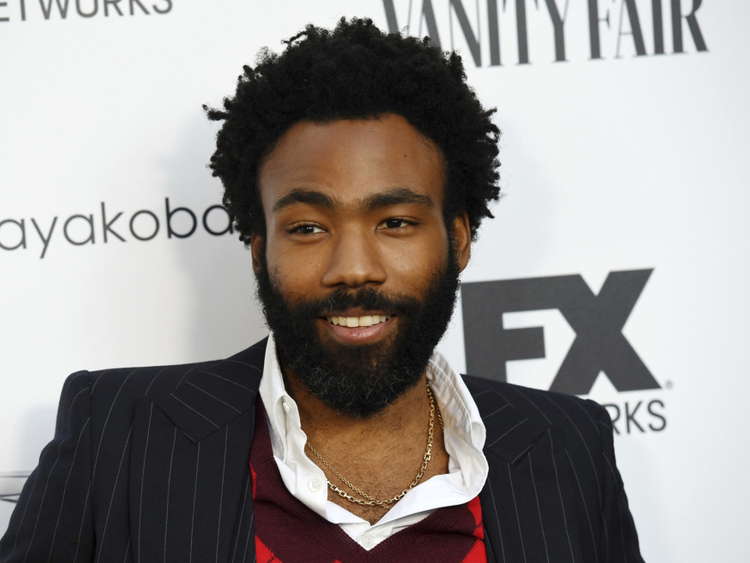 The 54-minute ‘Guava Island’ is set for release just after midnight following Childish Gambino’s headlining performance at the first night of Coachella, the premier desert music festival in California. YouTube announced a special one-off screening after which the film will be available for streaming on Amazon Prime. The film — which screened late on Thursday at Coachella for a select group — reportedly sees Rihanna play singer Glover’s tough-to-please girlfriend, and centres on themes of music’s power to unify and the weight of capitalism. “We live in paradise, but none of us actually have the time or the means to live here,” Glover says in a teaser trailer for the film, which is said to feature remixes of his music. The performer has cited inspirations ranging from Prince’s ‘Purple Rain’ to ‘City of God’ in making the film, and critics have compared his ambitions in the visual realm to those of pop futurist Janelle Monae — who will perform at Coachella just before Glover — and music royalty Beyonce. Netflix meanwhile has announced it will release Beyonce’s new film ‘Homecoming’ on April 17, a documentary centred on her earth-shaking headliner performance at 2018’s Coachella. The 2018 highly acclaimed show, which celebrated the lineage of black music primarily in the American South, saw Beyonce perform for nearly two hours with a number of guest appearances including from her sister Solange and her former bandmates from the group Destiny’s Child.